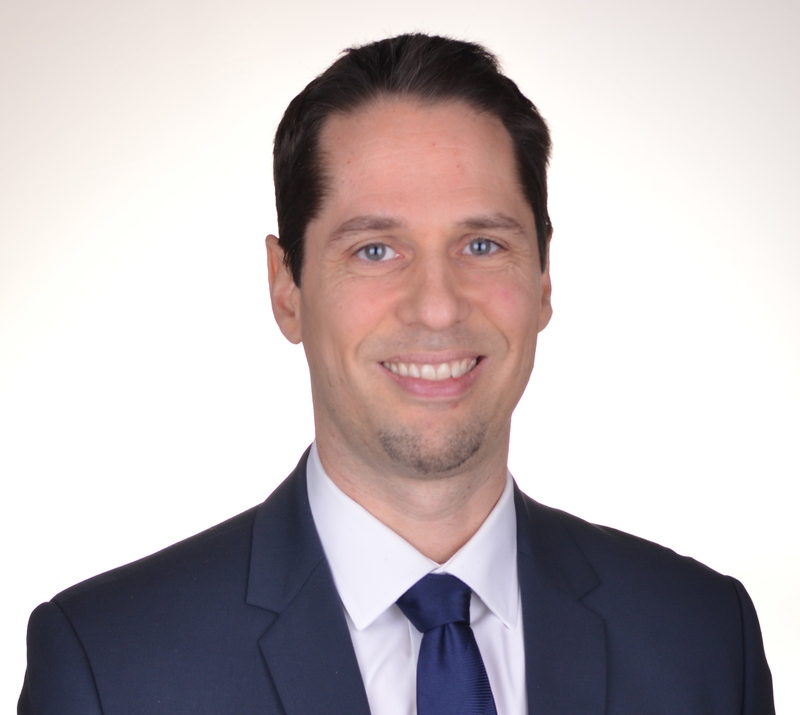 Philippe Grondin is a double fellowship trained orthopedic surgeon. In 2001, He completed his medical school at McGill University in Montreal, Canada. For residency, he trained at Queen’s University in Kingston, Ontario and the University of Montreal in the province of Quebec. From 2006 to 2008, he completed two fellowships at the University of British Columbia in Vancouver, Canada: the first in Minimally Invasive Arthroscopic surgery and the second in Upper limb surgery. In 2008, Dr. Grondin began his practice at the CHUM (Centre Hospitalier de l’Université de Montréal), an association of 3 hospitals in the down town Montréal area: Notre Dame, Hotel Dieu and St-Luc Hospitals. 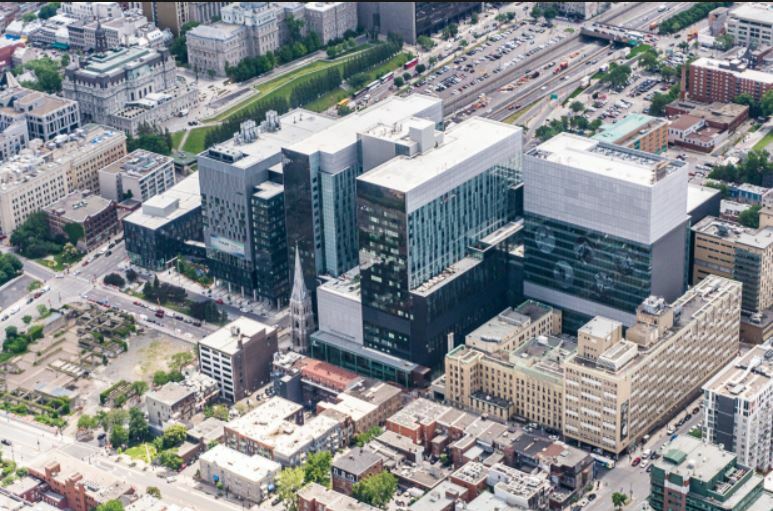 In 2017, these hospitals were moved and consolidated into one mega Hospital—the new CHUM, in the heart of the downtown area. This state-of-the-art hospital houses 772 beds and 39 operating rooms in 330 000 M2 of space and is one of the largest in North America. There Dr. Grondin collaborates with 10 other orthopedic surgeons to improve orthopedic pathology understanding and patient care. Presently and until October 2018, Dr Grondin is also seeing and treating patients at Notre Dame Hospital in addition to at the CHUM. Dr. Grondin specializes in shoulder surgery, elbow surgery, and arthroscopic knee surgery. He also specializes in hand surgery under local anesthesia. Huber M, Izzi L, Grondin P, Houde C, Kunath T , Veillette A, Beauchemin NJ. The carboxyl-terminal region of biliary glycoprotein controls its tyrosine phosphorylation and association with protein-tyrosine phosphatases SHP-1 and SHP-2 in epithelial cells. Biol Chem, vol. 274, janvier 1999, p. 335-344. Lavigne P, Shi Q, Lajeunesse D, Grondin P, Lorrain J, Fernandes JC, sICAM comme témoin de métabolisme osseux. Présentation pour la journée de Recherche de l’Université de Montréal, 2004. Regan W, Grondin P, What are the indications for surgery, and what is the best surgical treatment for chronic lateral epicondylitis? In Wright James (2009), Evidence-Based Orthopaedics, Philadelphie, Elsevier, p. 158-167. W. Regan, Grondin P, Morrey BF. Elbow tendinopathies. in DeLee and Drez’s Orthopaedic Sports Medicine, 2 (2009),p. 1197-1213. Grondin P, Leith Jordan. 2009. Combined large Hill Sachs Lesion and large bony Bankart treated by Latarjet and partial humeral head resurfacing: a report of 2 cases. Can J Surg. Vol. 52 , juin 2009, p. 249-254.
visitor counter start: july 2015. CHUM Physio 514 890 8301.